You will find us in the second building to the right, entering Gasoline Alley. Saab and Volvo use the same intervals for most of their basic service. year/model car, but not more than the below suggestions. Contact us for more information. 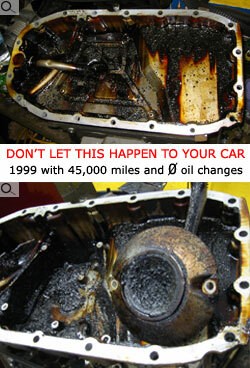 Please contact us for specific intervals for you car.